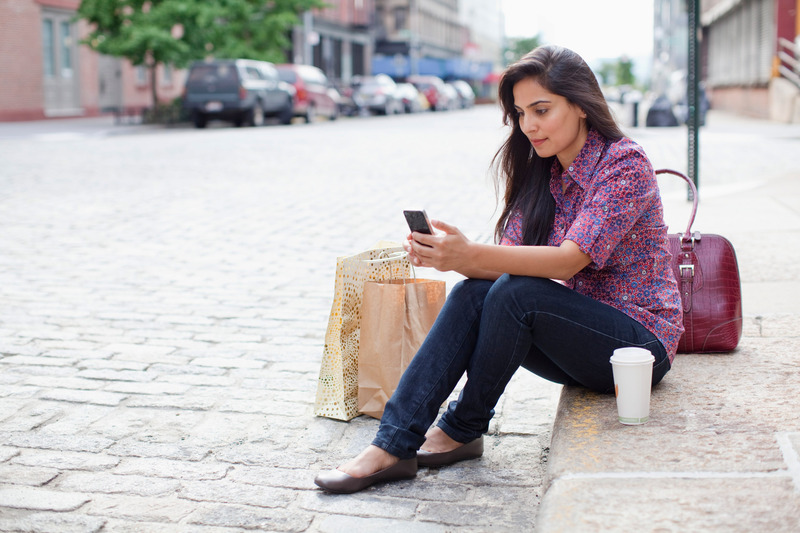 Can In-Memory Computing Enhance Your Customer’s Experience? 3 Companies Are doing That. As a frequent user of telephone banking, I’m continuously impressed by the call center agents who greet me by my name or can recall my bank activities; from the questions I’ve posted on the bank’s social media page or service interactions I had at a local branch. They had background on my previous interactions so I don’t have to repeat the same issues nor be involved in the web of getting transferred from one agent or officer to another, which is often the case with contact service centers. My banking experience was seamless no matter which channel I engage with. It got me thinking on how we usually view customer experience as a consumer company challenge but it happens in across enterprises and every industry. Customers today have alternatives options and their needs are everchanging so it is imperative that these enterprises provide their customers a seamless experience. For utilities and telecommunication enterprises, traditional methods of metering and billing usually happen afterwards. Customers themselves usually have no way to track and monitor usage in real-time, which sometimes lead to overconsumption and overages. Naturally, this will lead to a dissatisfied customer. Additionally, customers could not also effectively communicate with these companies as call centers do at times get overwhelmed from volume. As such, some of the goals of these companies is to reduce workload placed on call centers, which can be done by providing customers with more self-service capabilities to pay their bills online, monitor their own usage, and interact with them. Fairfax Water, a utilities company based in Virginia, deployed Smart Utility System’s (SUS) Smart Customer Mobile (SCM®) built on the SAP Cloud platform and SAP HANA, to engage its customers with self-service capabilities and real-time two way communication on their mobile devices and the web. Based on data collected from these digitalized interactions, Fairfax was able to attain a 360 degree view of the customer, allowing it to achieve operational excellence in customer care by digitizing its manual and paper-based customer transactions. As such, call volumes were reduced by 64%, while resolution times have been quickly reduced through digital mobile self-service. This led to an 82% improvement in customer communication and satisfaction, as well as 72% in OPEX savings. For the Dansk Supermarked Group on the other hand, Denmark’s largest grocery chain, reducing food waste from overstock and spoilage were some of the key issues they faced when it came to minimizing waste and maximizing revenue. They turned to Big Data as a solution to ensure that each of the stores stocked the right products on the right shelves at the right time. In order for them to quickly respond to customer demand and process large data volumes, the company needed a way for their IT systems to collect increasing volume of data from retail points-of-sale (POS) systems, apply predictive analytics, and generate faster reports. companies now have the ability to drill down and execute complex data queries in real-time, compared to traditional batch oriented data analyses processes that could take days. As timeliness was key, the Dansk Supermarked Group was able to transform their big data into a cost-efficient powerhouse of in-store retail analytics. The company was able to gain real-time insights into consumers’ preferences and trends to help minimize waste and maximize revenue. As a result, the range of products and delivery channels today is keeping pace with customer demands, along with less wastage from reduced overstock and spoilage. Reporting is 40% faster and the average job batch runtime was reduced from 850 seconds to 410 seconds. 4,500 personalized reports were also generated daily. For the retail industry, this means faster reporting and being able to develop last minute promotions to offload excess inventory which could be important with perishable goods. Aside from having a 360 degree customer view and ensuring that the right product can be sold to customers based on their preferences, companies also need to also deliver a coherent, seamless experience to customers across channels. For the Rockport Group, who had recently undergone a significant change in management, they needed a digital transformation to revitalize the Rockport brand and become more relevant to changing consumer demands in an omnichannel world. As such, the Rockport Group decided to use SAP HANA, in combination with solutions such SAP Fashion Management application, SAP Customer Activity Repository application, and SAP Hybris, to form one integrated platform for omnichannel operations. A key solution feature included a real-time view of inventory across all channels, which formed the backbone of its omnichannel operations. This allowed Rockport to pull inventory across retail, wholesale, and e-commerce, which meant more visibility and the ability to move and orchestrate stock across various channels, by bringing wholesale and retail operations into one common platform. Rockport was also able to achieve a single view of the customers’ purchase and preference history, which help feeds personalized marketing and promotion efforts with SAP HANA. As customers are evolving their needs, enterprises need to consider embarking on a digital transformation to enhance their customer’s experience. Technology such as in-memory computing can help streamline their IT landscapes and business processes to respond in real-time to changing market requirements. Over the upcoming weeks, I’ll cover more stories that’ll help your IT hardware landscape and end-to-end business models. Innovation in action is about working together to build new ways to solve problems. 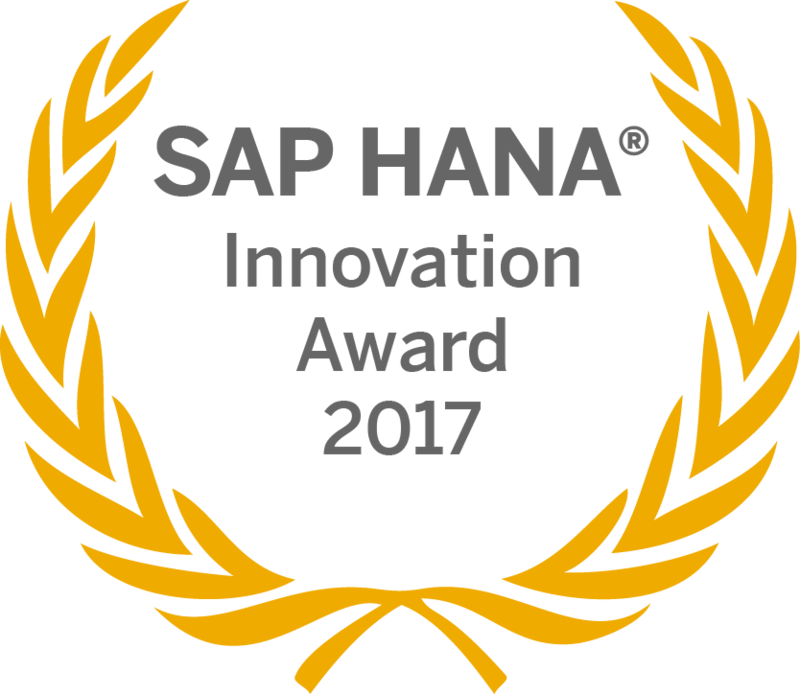 These SAP customers and partner stories are all stellar examples of innovation in motion that have participated in the 2017 SAP HANA Innovation Award. The award provides a platform for our most forward-thinking customer and partner to share their successes and allows SAP to share these amazing accomplishments with a wider audience. Download the full and free SAP HANA Innovation Award 2017 eBook for more insights on selected entries and winners.